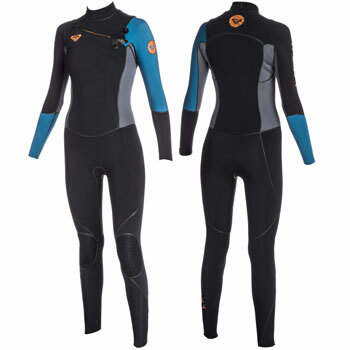 We know that wetsuit shopping can be a massive chore, with so much choice out there its often hard to know where to start. 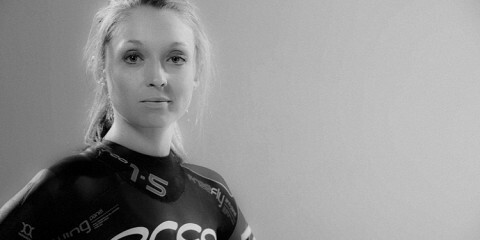 With the winter wetsuits flying out and many happy customers, we would be more than happy to help you out. 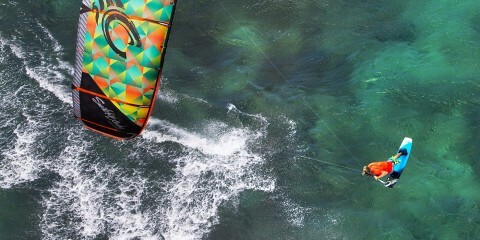 Please call us in the office on 01202 763 675 or have a look at the brilliant wetsuit chart on the website. With hundreds of styles from all of the best brands, tried and tested by the ladies of King of Watersports – No matter what your shape and size we have something to fit around those curves! 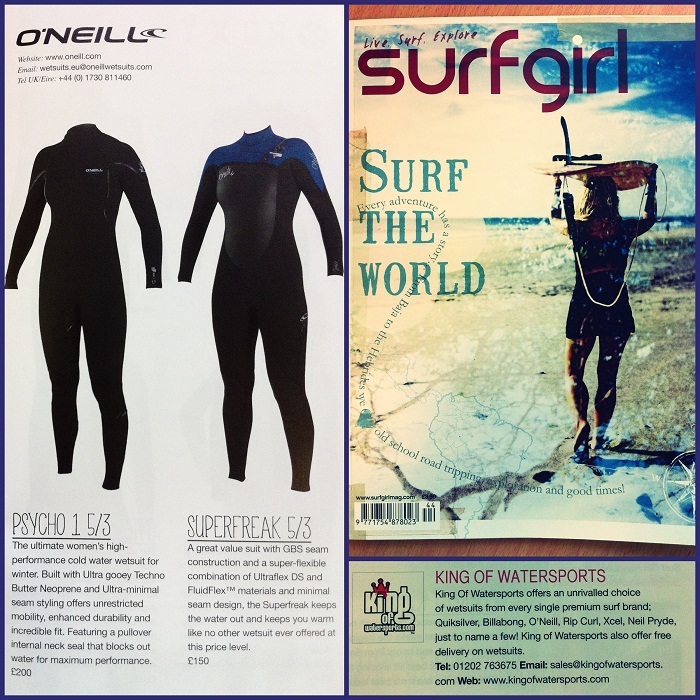 Check out SurfGirl Magazine for the latest advice on picking the perfect wetsuit for you. They have even featured us as a recommended shop!